apaiser is pleased to unveil a new direction in bathware and brand identity, encompassing a re-design of the apaiser website under the direction of leading communications firm, Hudson Wright Easton of London. Here our new global campaign designed to showcase apaiser’s unique ability to customise designs takes centre stage under the concept of ‘Home of Bath Couture’. Shot by leading fashion photographer, Christian Schuller, the stunning imagery channels the classic visions of legendary fashion icons, Beaton, Avedon and Horst with our ravishing silk taffeta swathed model capturing a dynamic new take on the way we view bathware. Our newly revitalised showroom in the established Melbourne design precinct of Richmond has also undergone a discrete metamorphosis to better reflect apaiser’s new brand identity. Here, nearly the entire apaiser collection across baths, hand basins and accessories can be viewed ‘up close and personal’. It is also where apaiser’s outstandingly innovative material, ‘apaiserMARBLE’ can be fully appreciated. Our newly revitalised showroom in the established Melbourne design precinct of Richmond has also undergone a discrete metamorphosis to better reflect apaiser’s new brand identity. Here, nearly the entire apaiser collection across baths, hand basins and accessories can be viewed ‘up close and personal’. It is also where apaiser’s outstandingly innovative material, ‘apaiserMARBLE’ can be fully appreciated. 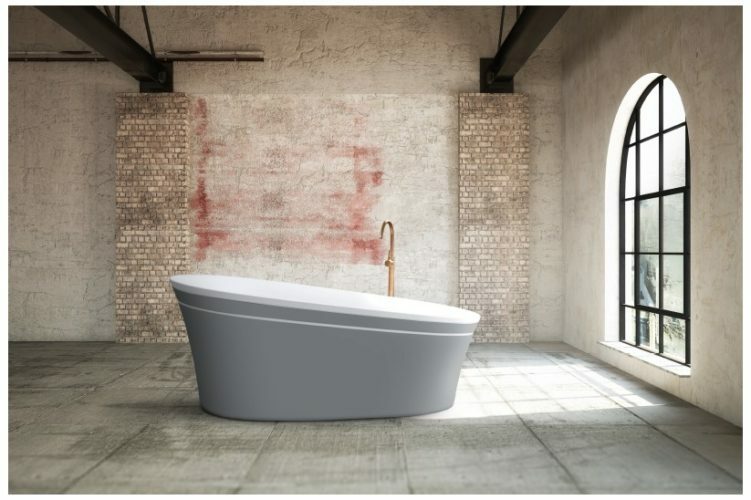 As our hallmark ‘Bath Couture’ line suggests, apaiser provides the unique ability to customise designs of any scale and for any setting imaginable. 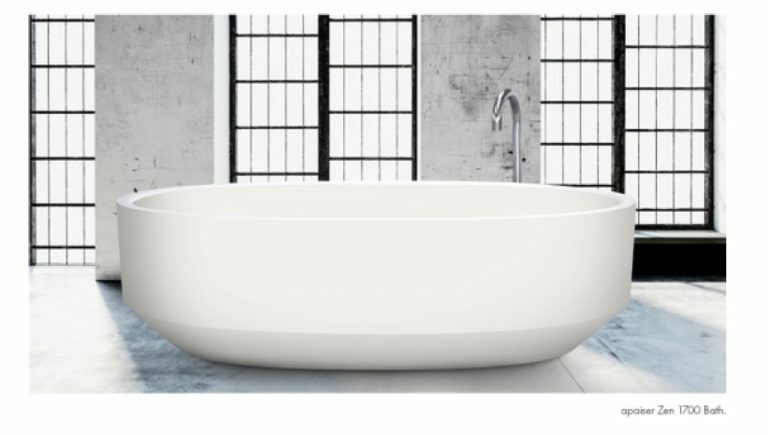 Underscoring this bespoke offering is our compilation of classic and constantly evolving ‘collections’, featuring elegant baths and hand basins ready crafted for the discerning consumer. Just arrived in our showroom are selections from two stunning new ranges – Zen and Chameleon, each of which strike a definitive aesthetic note. 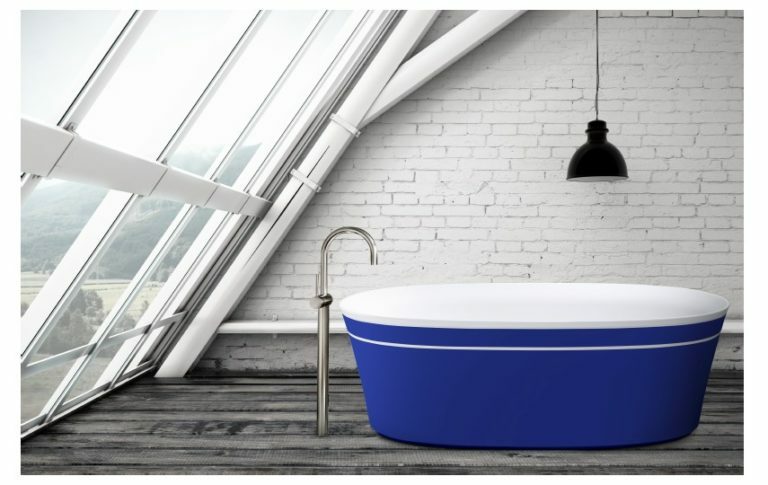 Zen juxtaposes hard and soft lines adding a structured balance to any setting, while Chameleon celebrates clean lines with a bold ability to be realised in a diverse colour palette, cleverly challenging traditional bathing design limitations. Jackalope hotel’s debut property has set out to create a new standard in luxury accommodation. 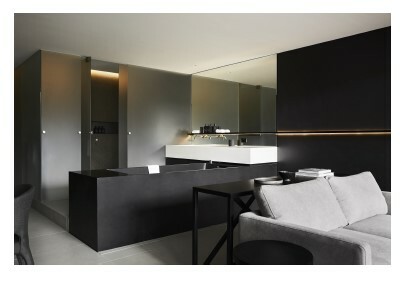 Carr Design Group selected apaiser to craft magnificent deep soaking baths and sleek integrated basins in a striking black and white combination. Labelling itself as a story telling hotel, and describing the experience as informal luxury without pretense, the hotel is a showcase of Tasmanian history and culture. 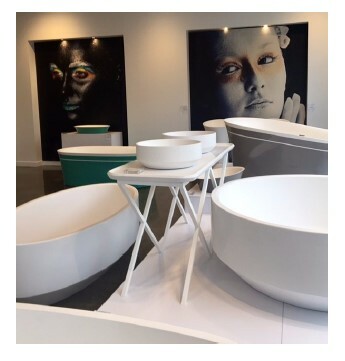 Opened in 2017, with interiors designed by Pike Withers, the bathware was selected from the apaiser collections. 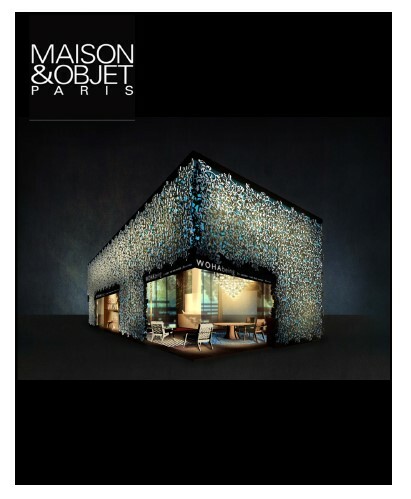 CATCH US AT MAISON & OBJET PARIS IN SEPTEMBER! We are very excited to be unveiling our new collection ‘SAMPAN’ in collaboration with newly conceived design brand WOHAbeing. The beautiful pavilion has been created by Designer of the year, Asia – WOHA.